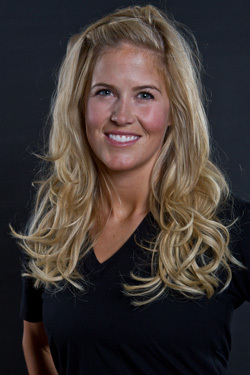 Sarah Burke, was critically injured today while training on the superpipe in Park City Mountain Resort. The resort patrol stabilized her at the scene and had her flown to a hospital in Salt Lake City. The Toronto Star has reported that Burke is in critical condition in a coma. Burke has been a strong supporter of skiing in the superpipe like the snowboarders. She was unable to get her sport included in the 2010 Olympics, but skiing superpipe will be included in the 2014 Olympics. Burke is expected to contend for a gold medal, if healthy. This is the same pipe where snowboarder Kevin Pearce was critically injured during training on December 31, 2009. Pearce suffered from traumatic brain injuries but has recently returned to the snow. Burke is considered one of the top females in the action sport scene. She was named the Best Female Action Sports Athlete by ESPN in 2007. Burke is 29 years old and lives in Squamish, British Columbia.